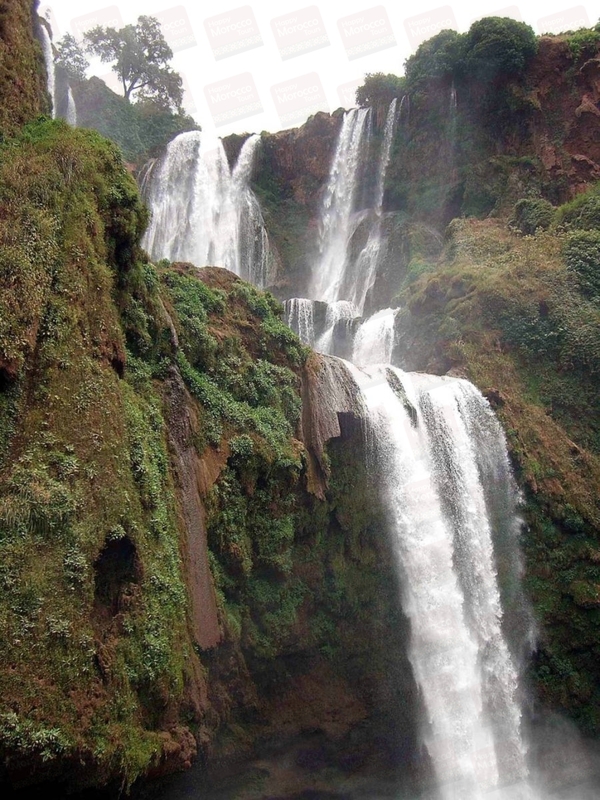 In this tour we will reach the waterfall driving through a splendid snaky road overlooking the lowlands. On the way you will have the opportunity to explore the Moroccan countryside as we are passing through many traditional Moroccan towns and rural villages. As we reach the waterfalls, you will have time (for about 4 hours) to explore the area. You can admire the beautiful view and the permanent rainbow created by the mist of the waterfall or you can take the many steps going down to the foot of the waterfalls. The fig trees and the carobs along the path going down are often full of monkeys, be sure you do not miss checking them.